The failure to comply could land an employer in hot water since Puerto Rico is known for being highly litigious due to the fact that employees are able to file labor-related complaints free of charge. Here are six highlights of Puerto Rico employment law that an employer operating there needs to know. Eight weeks of paid maternity leave, which must be paid in a lump sum at the start of maternity leave. Vacation leave accruing at one-and-a-quarter days of annual leave for each month in which nonexempt employees work at least 115 hours for their employer, up to a maximum of 15 days a year. 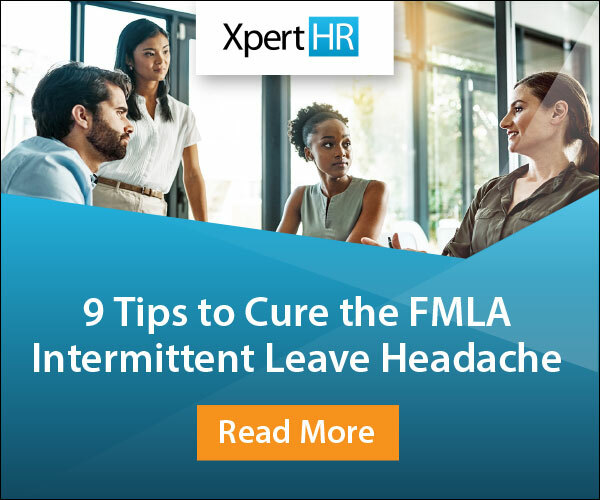 One day of sick leave for each month nonexempt employees work at least 115 hours for their employer, up to a maximum annual entitlement of 12 days. Two hours of paid time off when an employee with a Puerto Rico driver’s license needs to renew his or her license. A mandatory bonus, known as a Christmas bonus, must be paid annually to employees unless the employer has insufficient profits, in which case it must follow a statutory procedure. The circumstances that constitute “just cause” are defined by statute. If a US employer is unaware of this distinction and dismisses an open-ended employee without “just cause,” it will be forced to pay the employee severance based on his or her length of service. Being a victim or perceived victim of domestic violence, sexual aggression or stalking. 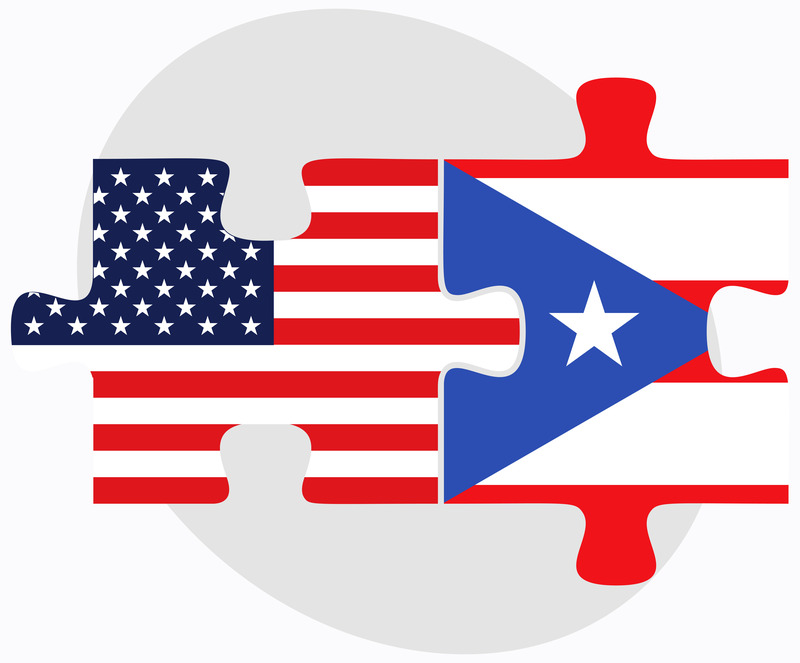 Unlike the US where large employers are required under the Affordable Care Act to offer health care coverage to a percentage of their full-time employees or be subject to a penalty, there is no similar requirement in Puerto Rico. In fact, there is no obligation for any private employer in Puerto Rico to provide group health plan benefits to employees, or on individuals to have healthcare insurance. Employers are required to pay into Puerto Rico’s Non-Occupational Disability Insurance scheme, otherwise known as SINOT, which compensates employees (other than employee drivers) for loss of wages resulting from a temporary disability caused by sickness or accident not related to their employment. However, an employer may opt out of SINOT if it establishes a private non-occupational disability plan that is at least as beneficial for employees as SINOT. There are many other nuances to Puerto Rico’s employment laws in addition to those described above. As a result, employers managing a workforce on the island must ensure they are in compliance and keep current with new legal developments.